Bollywood is that platform where you get the chance to see the latest fashion statements. 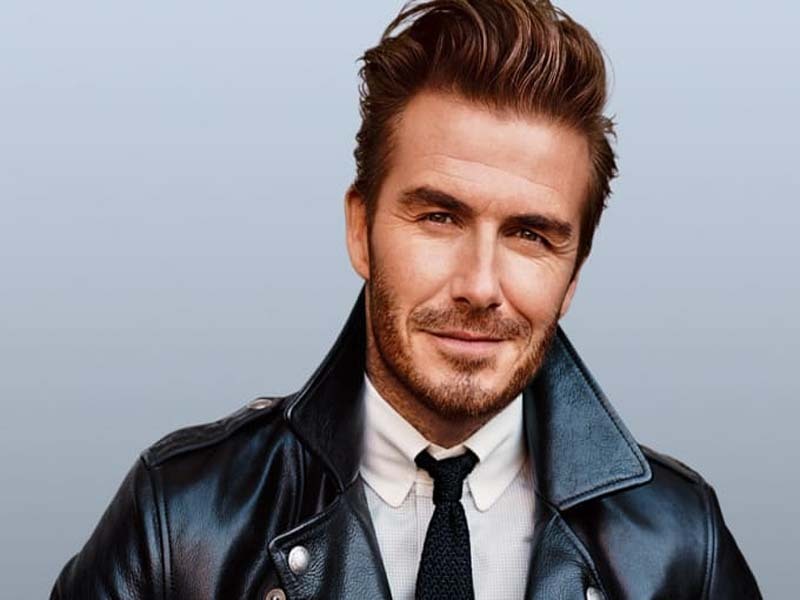 No matter whether it is the hair or any dress, we simply try to go by that norm. While we can understand that dresses and makeup can be done by approaching a professional, what about the haircuts? Unless you know the name you cannot even explain it to your hair stylist, isn’t it? Hence, you are at the right place! 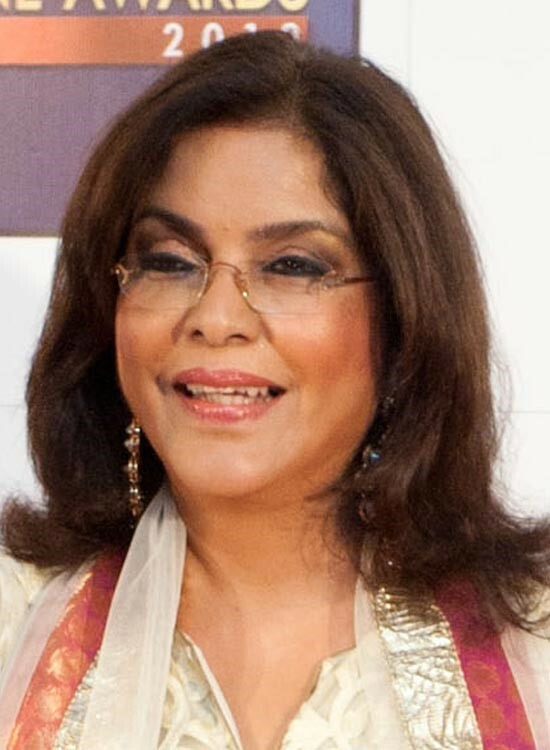 Zeenat Aman: Although, she is quite an old name, her hairstyle is always popular and she very gracefully carries it as well. The medium bouncy bob hair length definitely suits her hourglass-shaped body. 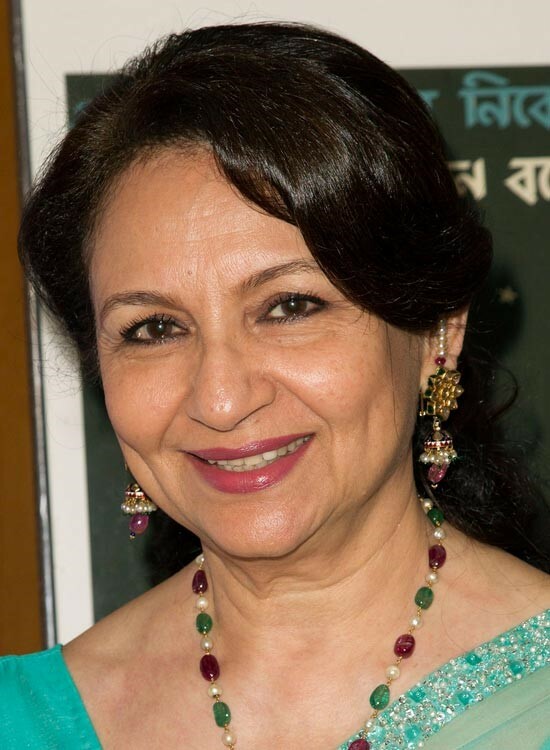 Sharmila Tagore: Another example of grace, elegance, and charm. Sharmila has been maintaining her hairstyle and this simple medium curly hair with some bangs just adds a refreshing quotient to her looks. Anushka Sharma: She has been maintaining her long hairs keeping it casually open often. Definitely, her long wavy hairs make her look more vibrant and you can follow it for Bollywood haircut for long hair. Deepika Padukone: The most paid actress of recent times, Deepika looks flawless with her long and thick wavy hairs that very well defines her charming looks. Gauhar Khan: Popular as the participant of Big Boss, her side-swept hairstyle very well features her long and beautiful thick curly hairs. Aishwarya Rai: Whether straight or side-swept or curls, this diva looks amazing in all her different hairstyles. 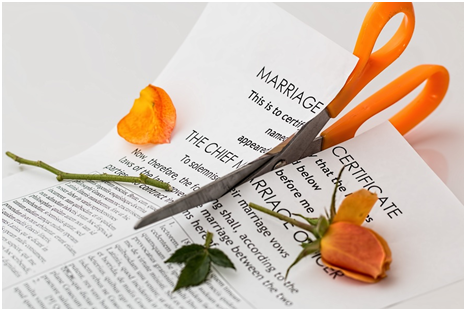 However, the style that she has been maintaining for so long is the layered haircut with tongs. Definitely, this gives her the best flaunting looks. Katrina Kaif: This Barbie doll often tries out quite a number of different looks ranging from straight hairs to messy curls to wavy to ponytails and many more. You can choose any one of them. Priyanka Chopra: The hairstyle varies with the role. However, the loose curls on her shoulder length hair just add up to the beauty. well, no matter what style she goes for, her hairstyle can be rated among the best Bollywood actress hairstyles. Kangana Ranaut: She definitely has the best and unique Bollywood actress haircut 2017 and people are following this mop style that Kangana has been flaunting for quite a number of years. Sonakshi Sinha: Her long and a bit layered cut hairs just match with her looks. Well, for your information, this Bollywood actress haircut 2016 is still the same yet. Rani Mukherjee: Although most of the times she just keeps her hairs straightened, her layer cut on it just gives her that dignified looks. Preity Zinta: As per her roles, she keeps on trying different hairstyles. But her bubbly face looks gorgeous with a tight bun or simply keeping it straight. 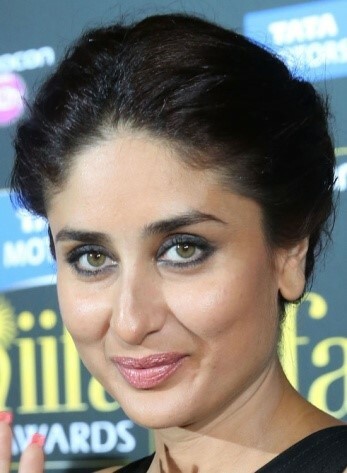 Kareena Kapoor: She is just evolving to be beautiful day by day. Her signature hairstyle includes just a simple straight hair often seen with occasional bangs or a bun. This Bollywood actress haircut 2017 is actually very common among celebrities. 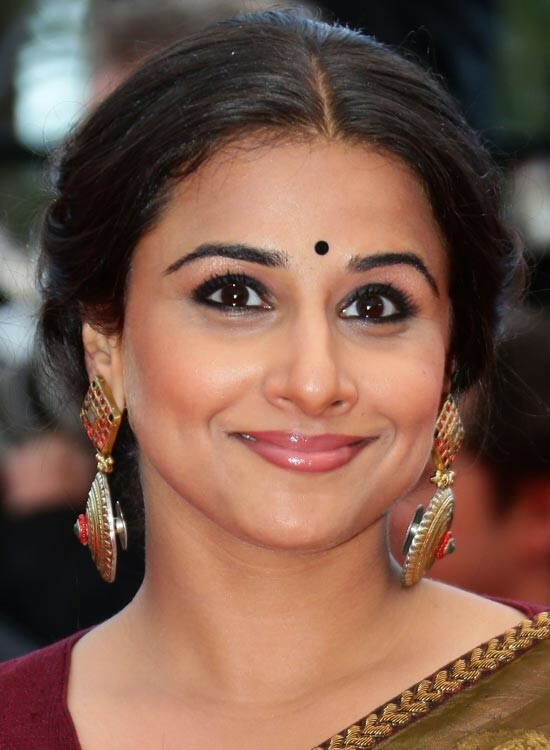 Vidya Balan: She looks even more dignified in her gorgeous sarees, teamed with proper accessories and a nicely tied bun. Often she can be spotted keeping her hairs lose and arranging it on the sides. Sushmita Sen: We all will agree that she has got an amazing personality and that gets doubled when she enters the ramp with her long layer cut hairstyle. 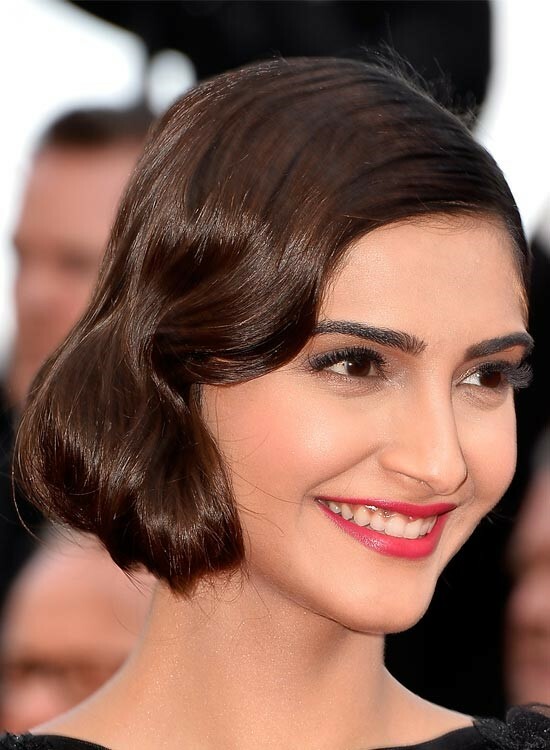 Sonam Kapoor: Out of her so many different hairstyles, the one at the Cannes festival was the best. The medium length with inward curls definitely matches with her sweet and innocent looks. Karishma Kapoor: Yet another actress from the Kapoor league, Karishma Kapoor has been maintaining a long layered cut hairstyle for quite a long time. 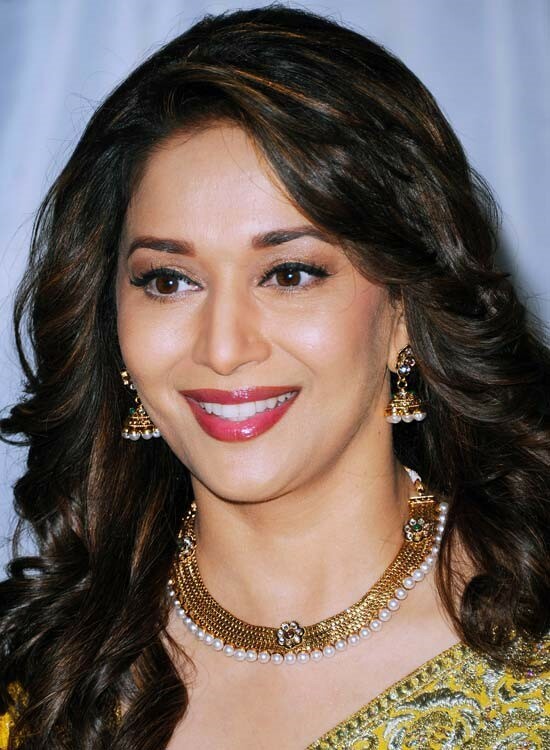 Madhuri Dixit: While her charming face and intoxicating smile is the biggest highlight of this actress, her highlighted wavy hairs makes her look even more beautiful. Sridevi: She has succeeded in maintaining her charm and personality for more than four decades now yet her long thick and shiny black hairs with natural wavy texture complete her looks. Chitrangada Singh: Undoubtedly, she is one of the hottest actresses of Bollywood and looks best in casuals and messy hairs. However, she tends to keep her hairs long with fringes to make her look even sexier. 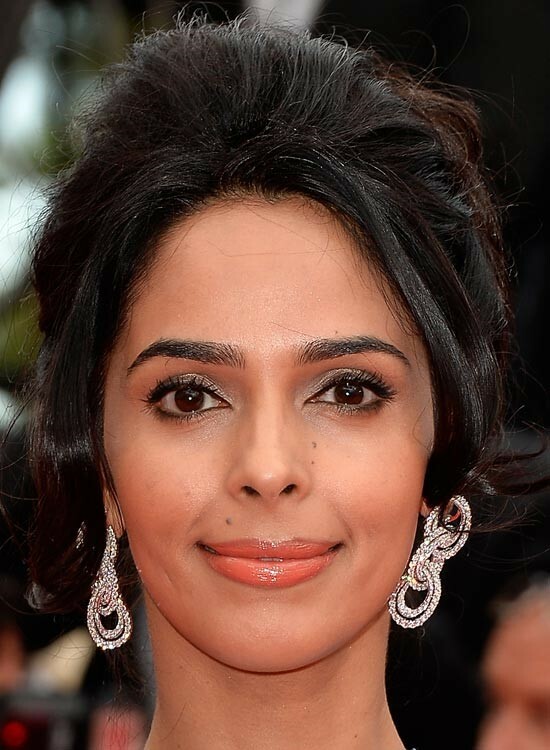 Malika Sherawat: She made her entry to Bollywood as a bold actress and often seen experimenting with her roles. But when it comes to hairstyles, she usually keeps it so simple with occasional waves and even sometimes keeping it shorter. Bipasha Basu: This dusky, Bengali beauty although changed her hairstyle to a shorter length a few years back but recently has been maintaining her gorgeously highlighted wavy hairs. Shraddha Kapoor: This Aashiqui 2 actress looks even sexier and bold with her long naturally wavy hairs keeping it loose. 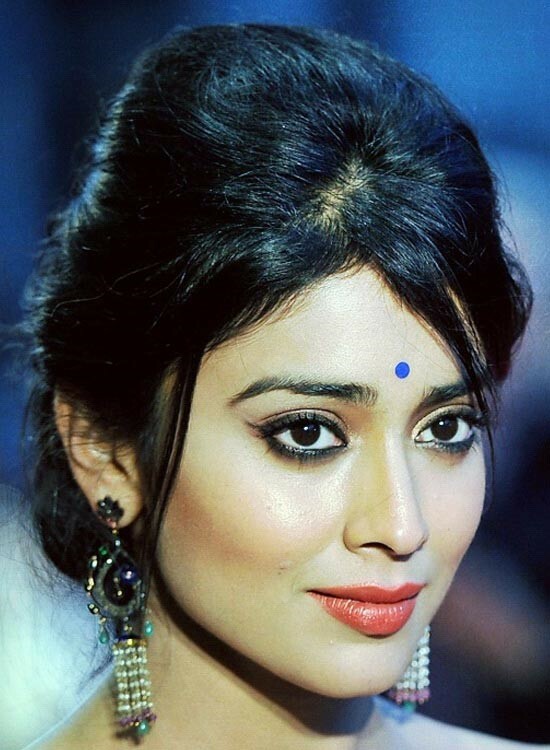 Shriya Saran: She is quite a popular actress from the South who has even contributed to a number of Bollywood films. Apart from having a curved body, her straight hairs also do wonders when she keeps in open or even when she is tying it as a bun. Neha Dhupia: This actress looks gorgeous and bold with her layered cut highlighted hairstyle having a hell lot of natural volume. Neha Kapur: This ex-Miss India diva is the better half of Kunal Nayyar. Apart from her immense fashion senses, when it comes to hair, she keeps it really simple. Her straight highlighted hairs add to her boldness and beauty. 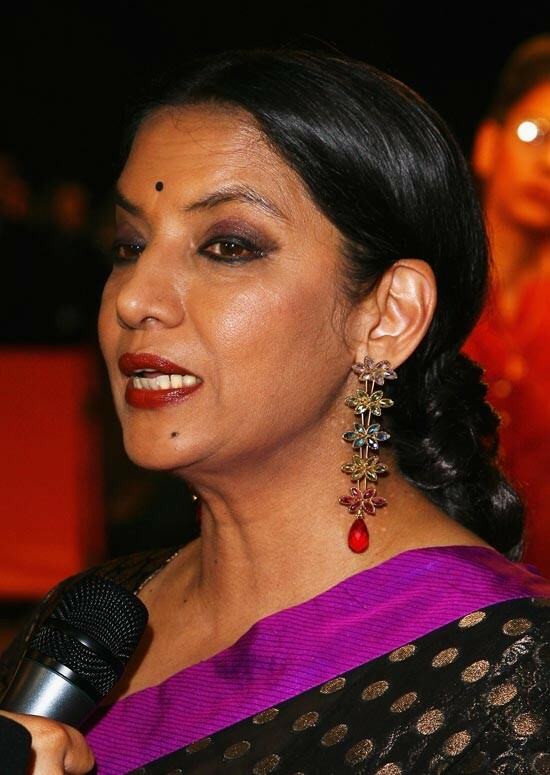 Shabana Azmi: We have never seen this actress experimenting much with her hairstyle. Her gorgeous black hairs are either loosely tied or are just left open. 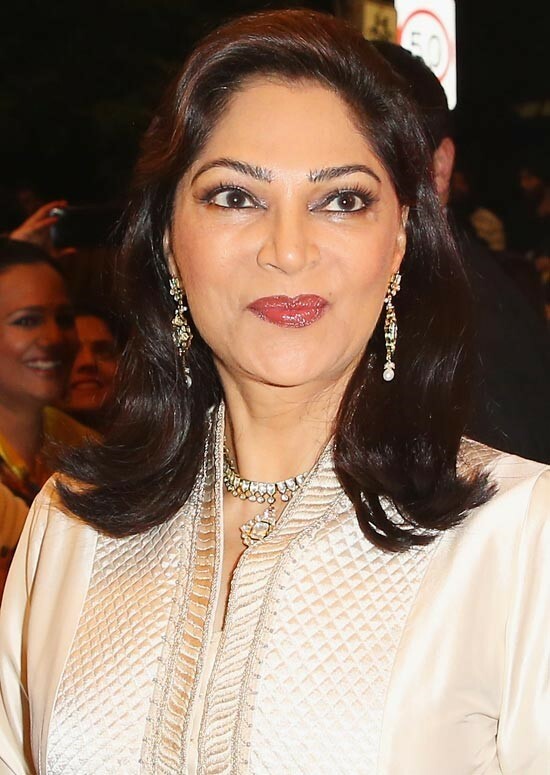 Simi Garewal: She has been consistently maintaining her mane from her industry days. While we don’t know the secret, her highlighted simple shoulder length layered haircut should be definitely included in this list. 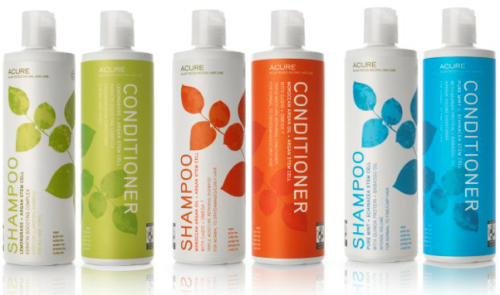 Is it Good or Bad to Wash Your Hair every day?